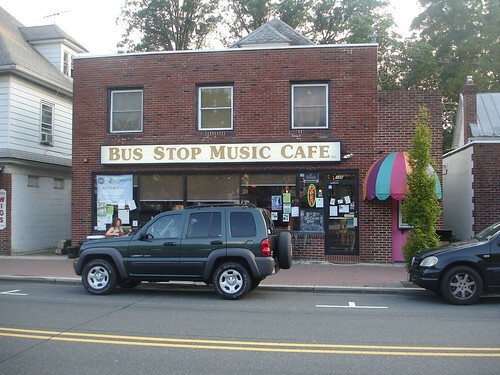 The other day was the first time I went to the Bus Stop Music Cafe Open Mic in Pitman, NJ. It’s held every Tuesday. I took a TON of photos! Everyone was really great and I had an awesome time. And just who performed? How about a list! Jeff Caraway (former host of Storm) had an event at Coffee.Comedy on Tuesday that had a little bit of everything. It started at 7pm and went on throughout the night. 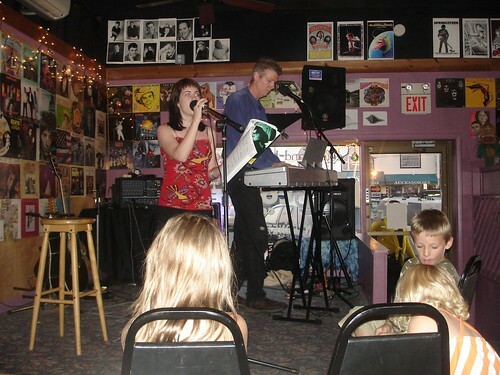 Outside of the wide-array of instruments (including piano, guitar, and mandolin), there were plenty of assisting performers and a good crowd. Jeff entertained past 9pm and didn’t miss a beat. He didn’t stop when his partner and lead guitarist Brian Wells was nowhere to be seen. 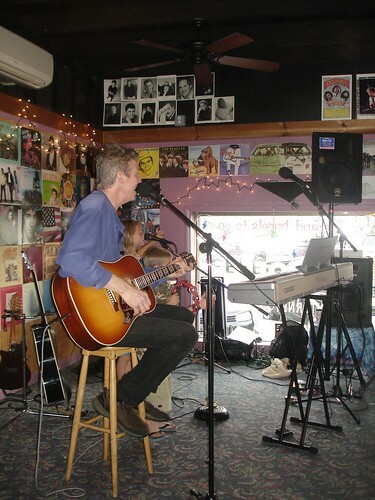 He even joked in the middle of one of his songs saying, “Take it way Brian!”. It was a great time. Coffee.Comedy is right next to the boardwalk in Sea Isle City, NJ, and a nice place (especially in the summer). The owners have friendly toward me since the beginning, and I think that says a lot. 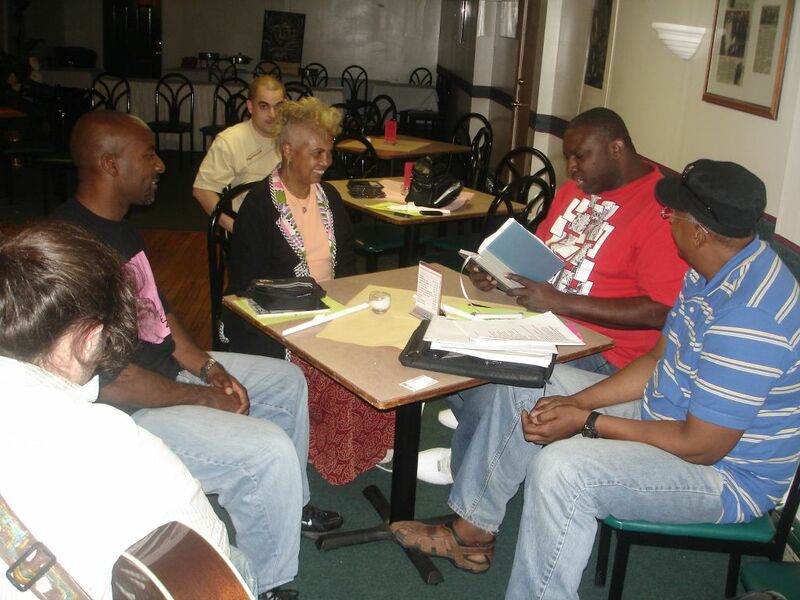 The Doris Jazz Room is located in Pleasantville, NJ. 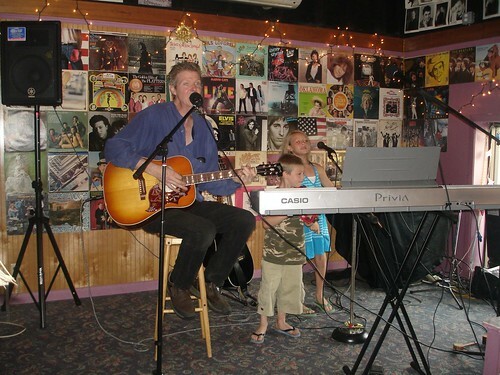 Last night, in light of the recent news that Pratt’s Hill of Beans is moving from their EHT location, the Thursday night open mic was held at The Doris Jazz Room. Ray Tyler was the host and he went out of his way to make sure there was an event for Thursday night. But don’t let the small turnout fool you. 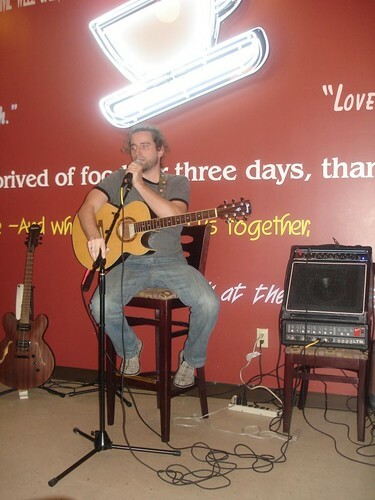 From this open mic was some of the best conversation and exchange this side of open mics. And The Doris Jazz Room happened to be the debut of JerseyStix, explained after the fold! Alex Siniari asked about “weekly gripes” and “things to be thankful for” in the same question! Doug “Dirty Hands” – original rap. “Jesus”, “Oh No”, and “Yeah yeah”. VIDEO BELOW! 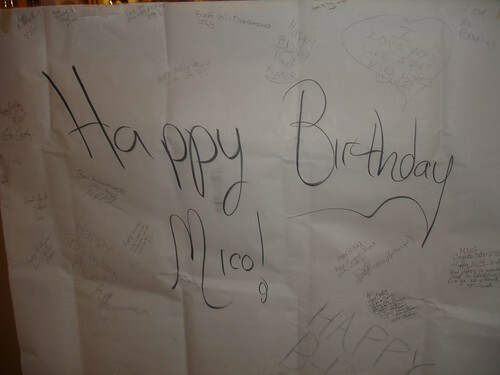 The night started off with Mico Lucide’s birthday! 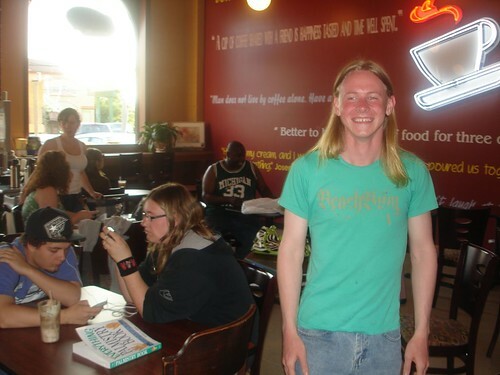 Plenty of people showed up before the open mic to celebrate. There was a cake too! I'm making big changes to JerseyMic, so expect a more automated and up-to-date site coming soon.